Basic clean: A basic clean is performed weekly to prevent dust from building up on workstations. 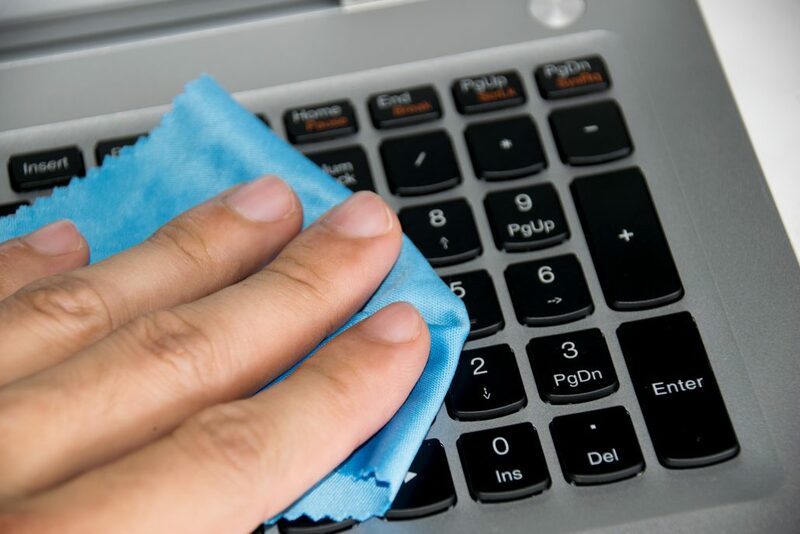 A damp cloth and sanitizer is used to clean the workstation and the phones, keyboards and monitors are dusted with either a feather duster or dry a microfibre cloth to remove dust. This cleaning service helps to keep equipment dust free and increase it’s life span.